The Seattle-based caffeine vendor, which employs 150,000 full-time workers worldwide and many thousands more in part-time positions, says it will not try to shift full-time workers to part-time status in order to avoid paying healthcare costs as required by the PPACA. Starbucks has a new branding partner: the Patient Protection and Affordable Care Act. The Seattle-based caffeine vendor, which employs 150,000 full-time workers worldwide and many thousands more in part-time positions, announced that it would not try to shift full-time workers to part-time status in order to avoid paying healthcare costs as required by the PPACA. 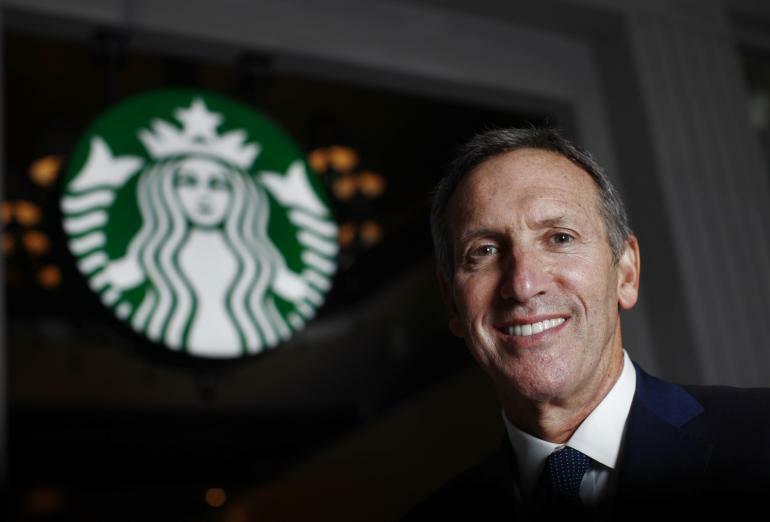 The company issued a statement regarding the PPACA, entitled “Starbucks Position on National Health Care Reform.” Primarily, Chairman Howard Schultz said the company would continue to provide coverage to spouses who were eligible for coverage through another employer. Additionally, he said the company would not follow the lead of companies that have indicated they will cut worker hours to get them below the 30-hour-a-week coverage threshold. “Other companies have announced that they won’t provide coverage for spouses. Others are lobbying for the cut-off to be at 40 hours. But Starbucks will continue maintaining benefits for partners and won’t use the new law as an excuse to cut benefits or lower benefits for its workers,” Schultz said. In so doing, Starbucks essentially scored a public relations coup. Media coverage was swift and positive, and most of the stories took the opportunity to name those major employers that had come out in favor of strategies to avoid extending coverage to more workers. “Affordable health care is a national issue that no one company can solve. Starbucks has played, and will continue to play, an active role nationally, regionally and locally advocating for health care reform. … We were among one of the first organizations to support the Secretary of Health and Human Services’ four cornerstones for health care improvement as a means toward achieving meaningful reform. Starbuck’s fanfare around the PPACA didn’t impress Wall Street, however. Its shares closed down $1.72 Tuesday at $70.16.